Our goal is to prevent, and also make plans on surviving when possible, particle accelerator mishaps including quantum vacuum collapse, mining the quantum vacuum, formation of a stable strangelet, and the creation of artificial mini-black holes. Scientists have run simulations of what they expect to see once the collider is operating. This is a simulation of the decay of the Higgs boson in the CMS detector, an event that virtually everybody hopes to see. The Higgs boson is a hypothetical massive scalar elementary particle predicted to exist by the Standard Model of particle physics. It is the only Standard Model particle not yet observed, but plays a key role in explaining the origins of the mass of other elementary particles, in particular the difference between the massless photon and the very heavy W and Z bosons. 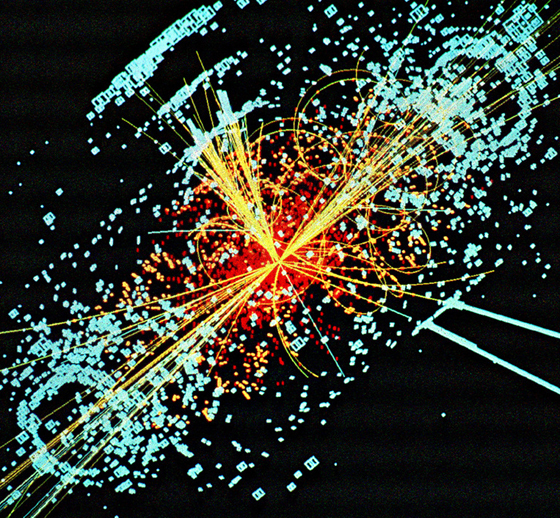 Elementary particle masses, and the differences between electromagnetism (caused by the photon) and the weak force (caused by the W and Z bosons), are critical to many aspects of the structure of microscopic (and hence macroscopic) matter; thus if it exists, the Higgs boson has an enormous effect on the world around us. But some scientists have pointed out that Hawking radiation may not exist as documented in the scientific papers Do black holes radiate? and On the Universality of the Hawking Effect. Although neither Lord Martin Rees nor Nick Bostrom are greatly concerned by this potential problem, there is a reason that they call the actions done by the LHC “experiments”. If the outcome of an experiment was known beforehand, it would not be called an experiment! 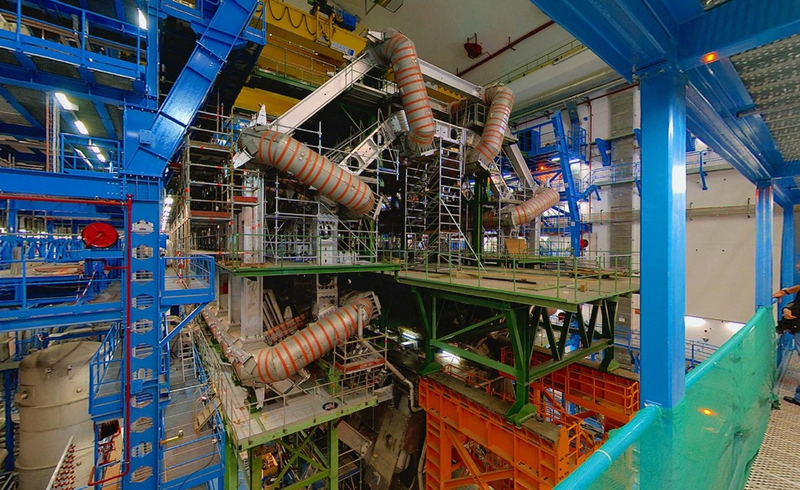 What are your thoughts on the experiments that will be conducted at the LHC?